In a reprieve to hundreds of LL.B. 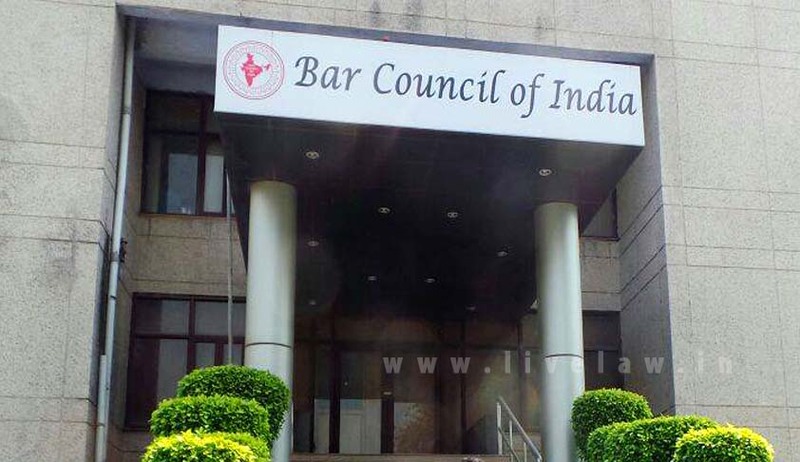 aspirants in Kerala who have crossed the ‘age limit’ prescribed by revived Clause-28 in Legal Education Rules by Bar Council of India, the High Court of Kerala has, in an interim order issued in a batch of petitions challenging the age limit, directed the authorities to permit candidates to participate in the selection process, irrespective of upper age limit. Justice AM Shaffique has stayed the Kerala Government notification dated 21.10.2016, by which Clause-6(iii) of the original prospectus has been amended in accordance with Rule 28 of Legal Education Rules. In the government notification, it is specifically stated that the Commissioner for Entrance Examinations will take immediate steps for complying with Clause 28 to conduct the admission procedure in 2016-17 itself. The Entrance Commissioner has issued the notification regarding the same on 22nd October. The court, after hearing the counsel for petitioners and the Bar Council of India, observed that the High Courts of Punjab and Haryana; Allahabad and Bombay had declared the age limit clause as unconstitutional, while the Madras High Court upheld the same. The court said there was substantial controversy regarding the validity of the rule, which is to be considered in the present batch of writ petitions.